Welcome to Share Your Style #78. When you link up to this party, it will appear on all five of these blogs. Here are some features from last week's party that caught my eye! Shonee from Hawthorne And Main shared her new Fiddle leaf fig tree named Fiona. 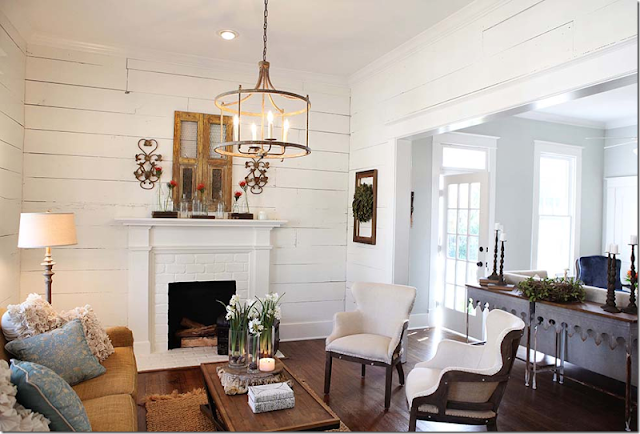 Lynda from Still Woods Farmhouse debates the issue of whether or not to add shiplap to her home. Sara from Twelve On Main shares how to make butcher block counter tops. If you were featured be sure to grab the blog button to display on your blog sidebar!!!! Now let's get this party started!!! 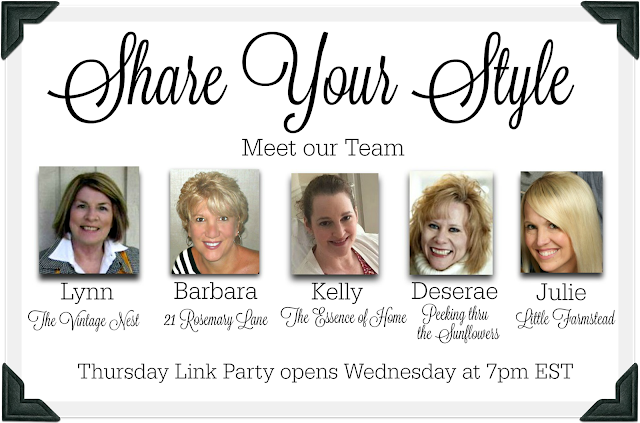 Please remember to add a link back to this party in your blog post. Thanks so much for hosting the party! I hope that you are having a great week!!! Loving the party and the features again this week. Thank you! Sharing with your party this week my recipe for chocolate zucchini muffins. Perfect for this time of year! Thank you for hosting! Loving the party again this week. Thank you for all you do with hosting! Oh, dear friend, these gorgeous gentle reminders are amazing for the fact that "Mr. Ed" & I need to "update" our Laundry Room! Wow so very much to look at! Great party. Barbara, I'm so pleased to find your party here. I have seen the Fiddle Leaf tree several times in the last couple of weeks. I would have guessed that you would be on top of the trend and featuring it. :D Also loved that shiplap look. As for me, I still have my blog Be Colorful but last year we bought a home in Florida and I have expanded and found a renewed interest in blogging. I am linking up two posts today from my new Be Colorful Coastal Blog and now I am off to browse the other links to your event. Thanks for hosting. So glad to have found you again. 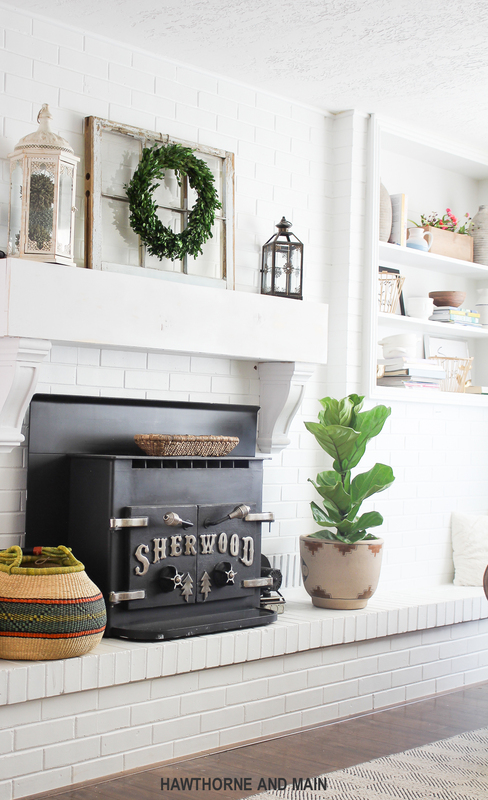 Thank you for featuring my shiplap dilemma! I can't wait to share our finished projects in the near future. It looks like another terrific party. Thank you for hosting!